Thank you for downloading Perfect Mold CD1 by Charles Xavier. Your review consideration is greatly appreciated. 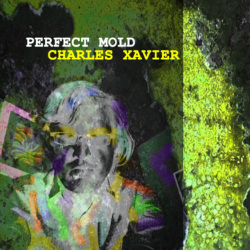 Please Submit Your Contact Information Below to Download a Copy of Charles Xavier's New Album Perfect Mold CD1. After clicking SUBMIT please enter the password... xavier.